On Sunday, 17th March, the long-awaited opportunity to play on the first row of Lawn Courts finally took place. The event was celebrated with about 40 members enjoying the beautiful weather and the fabulous courts! 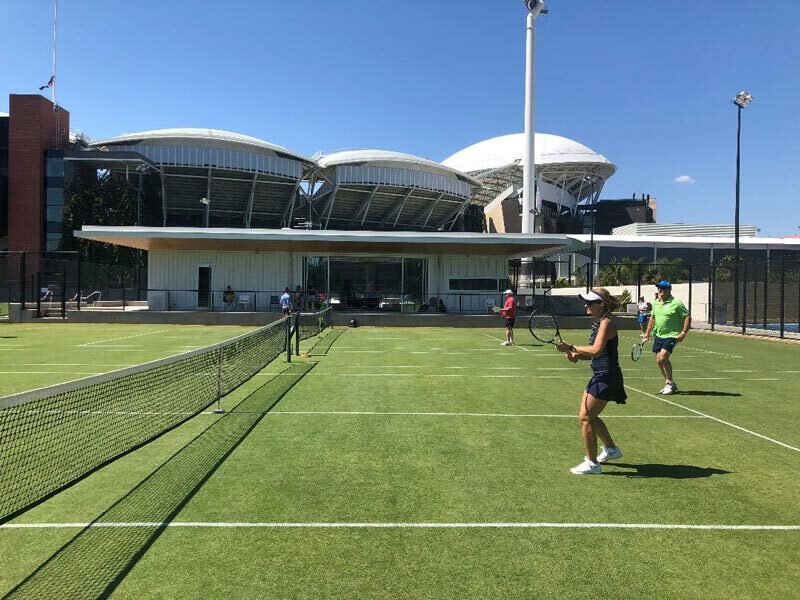 Lynton Franzi, from Tennis Australia, gave an introductory speech about the completed redevelopment at the Drive and the proposed redevelopment at the Memorial Drive Centre Courts. 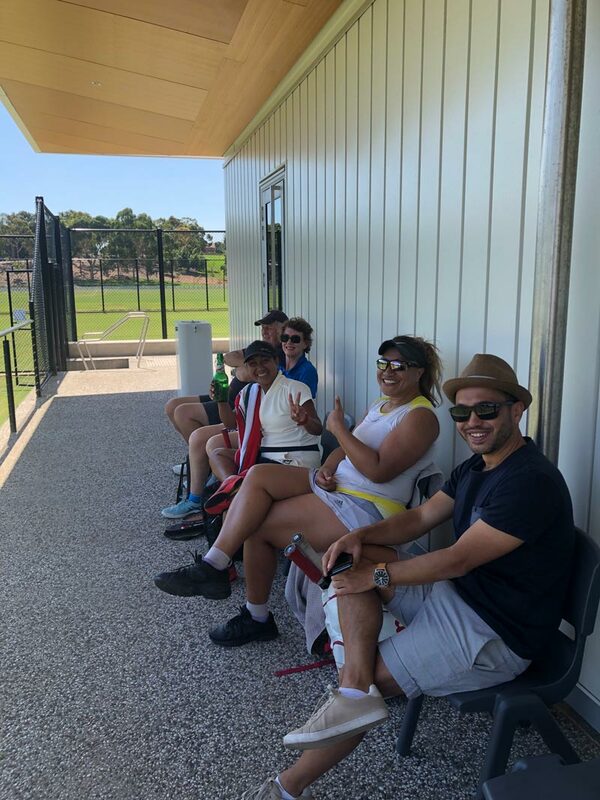 The combination of almost perfect courts, new Dunlop balls provided by Lynton, fabulous weather, some wine and nibbles while looking across the courts from the pavilion, resulted in a very enjoyable day.